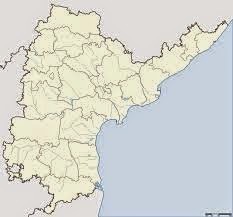 Andhra Pradesh Government funds crores of rupees to build Christian community centers and Christian Bhavans. Karnataka Government also has similar scheme. Rs. 10000/- will be supplied to each minority school. The Deputy Commissioner of the district is the Chairman of the selection Committee.